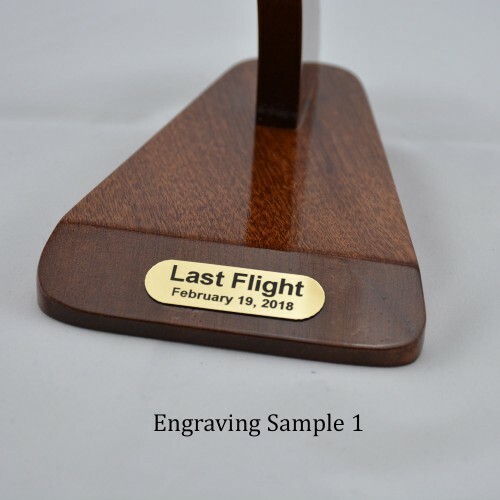 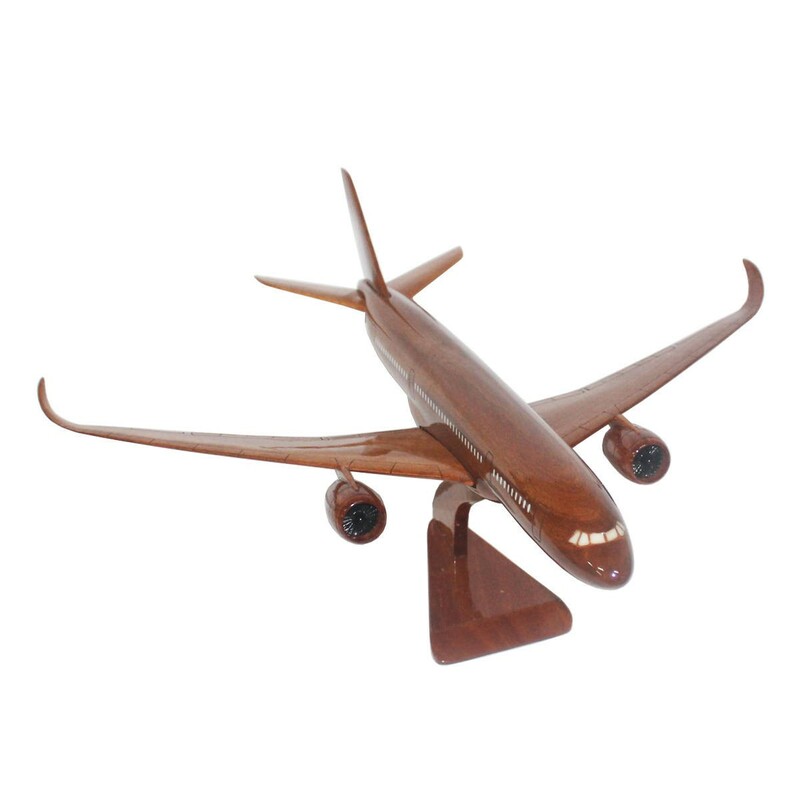 This is the high quality wooden Airbus A350 scale model, 100% hand-made by expertised craftsman. 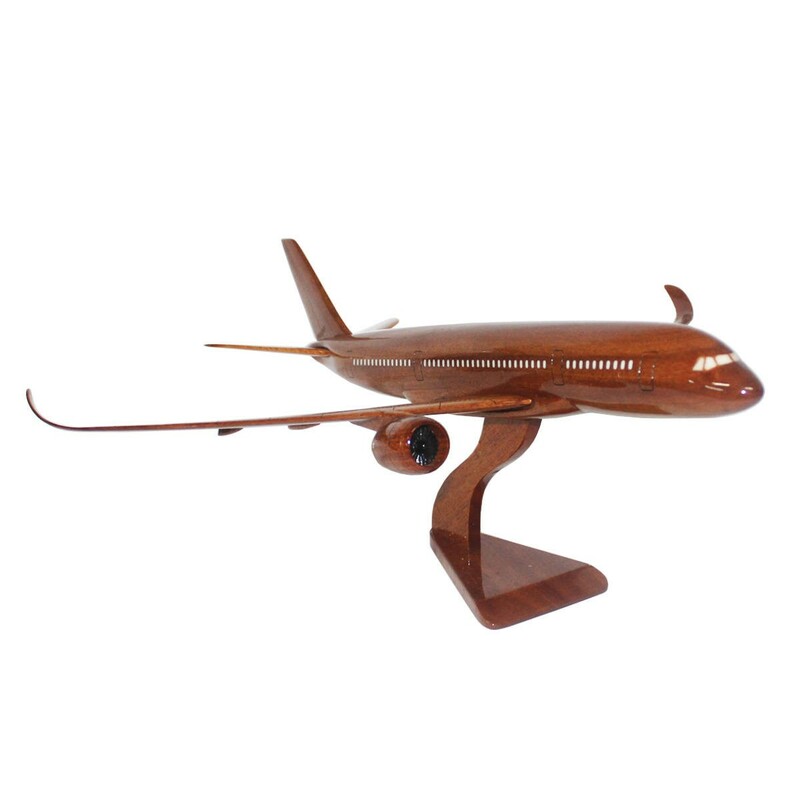 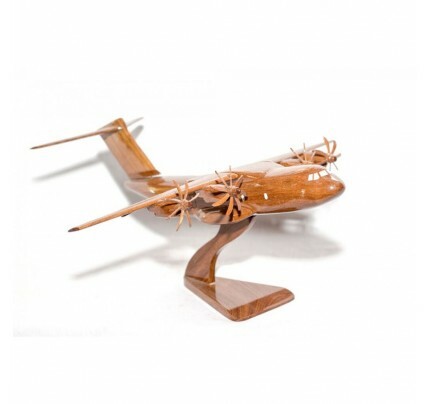 A350 - Commercial airplanes - Wooden handmade airplane. 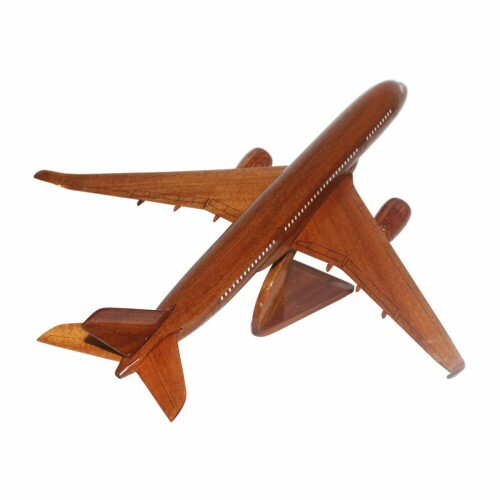 Mahogany wood material. Finished and is ready to ship. 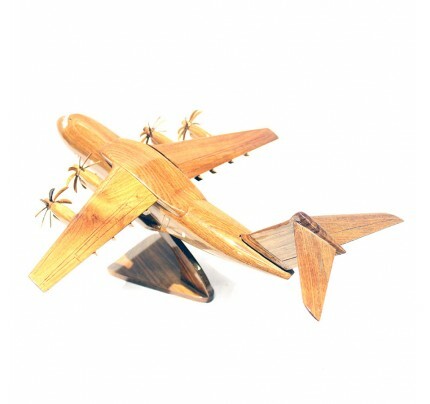 Gift for airplanes lovers.